Clay Planet's Orion Stout Stoneware is our most popular all purpose high fire clay body! It fires to a light color (light yellow at low fire, and a warm tan at cone 10). Orion Stout is an extremely strong clay body. Orion Stout contains 20 percent fine to medium grog and sand - enough for extra strength yet fine enough for throwing. This clay is excellent for throwing large pieces as well as for sculpting, raku and other situations demanding extra strength. 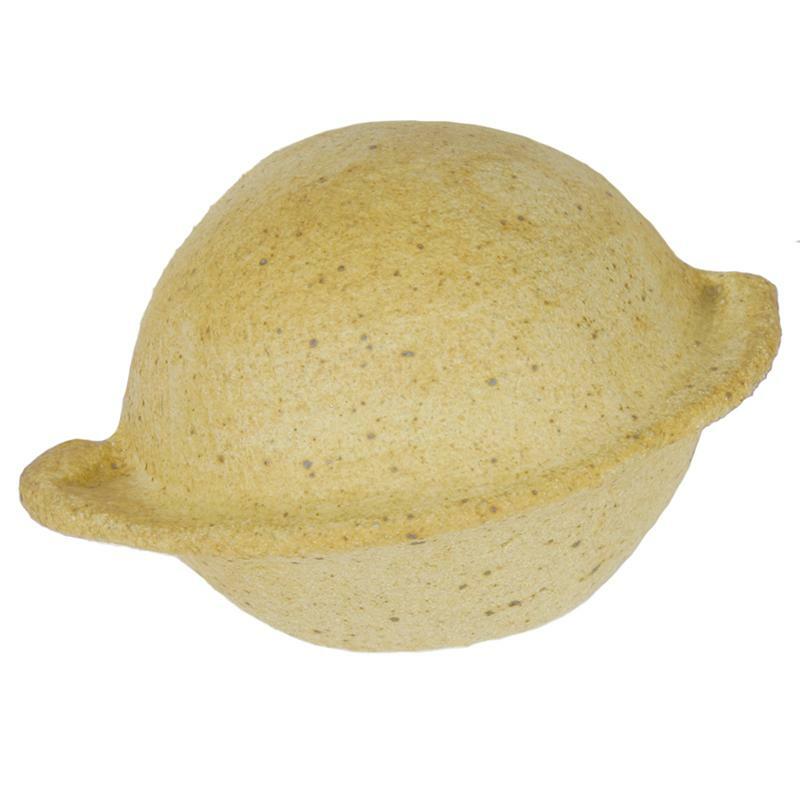 It's lighter stoneware color and amazing handling properties makes it an ideal school clay!